An Ovenclean franchise can offer you a proven, tried and tested business model which is completely flexible to suit your ambitions. Franchisees are initially set up with one van and one dedicated territory, however depending on your area, you can buy adjoining territories and expand into a multi-van operation. The beauty of the Ovenclean business model is its simplicity: it is easy to learn, straight forward to manage and flexible to grow in line with your business aspirations. With low overheads and high profitability the proven business model can provide fantastic earnings potential. 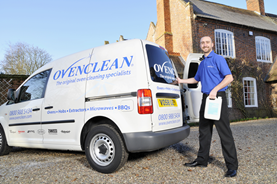 The Ovenclean franchise package includes ongoing consumer advertising, marketing and business development support. The franchise is £14,995+VAT, but with the various pricing options that we offer, you only need £10,000 + VAT of you own funds to start your business on the road to success! There has never been a better time to be your own boss and become an Ovenclean franchisee. 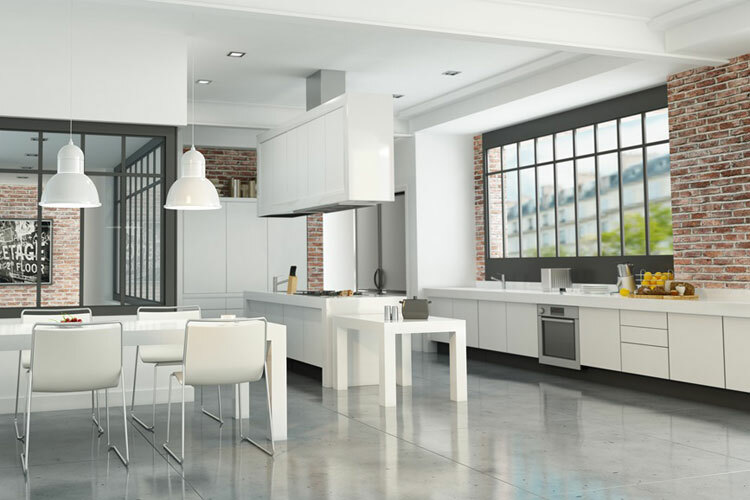 Our franchise opportunity provides you with the chance to be involved in the most successful domestic oven cleaning franchise and become part of our expanding UK network. To find out what is included in the franchise package, click here. The rewards for hard-working franchisees really are unlimited. Thanks to our continued national marketing campaigns and ever-increasing brand awareness, our franchisees earn over £1,000 per week on average! The flexibility of the proven business model means that franchisees can expand as their ambition grows. In this video, Graham Kerridge tells the story of what made him decide to be an Ovenclean franchisee and change his life for the better.